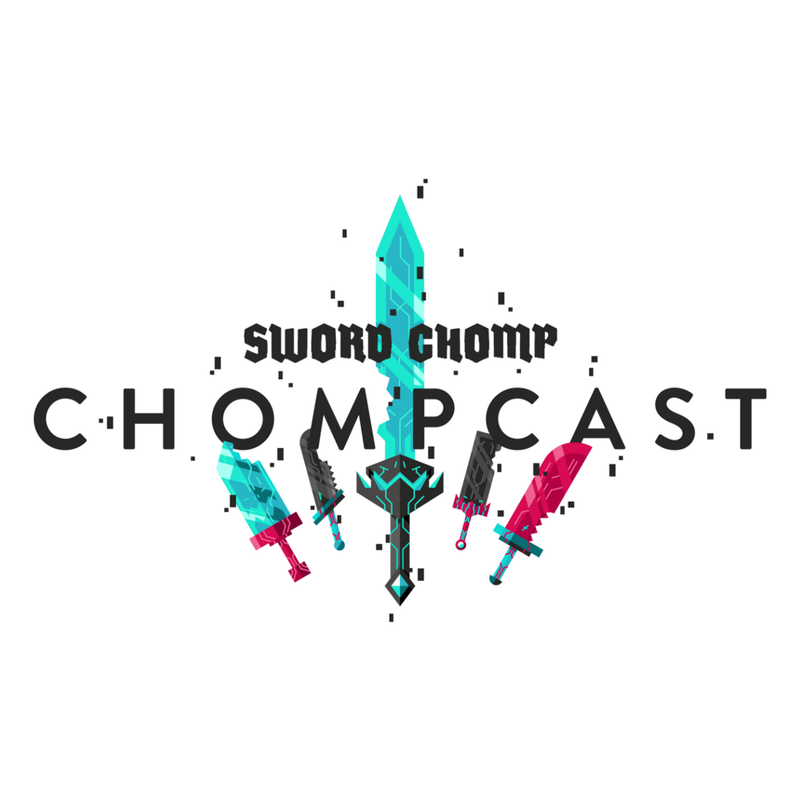 With a sword sheathed at our side and our guns holstered, the Swordchomp crew wanders into the remains of a world once teeming with technology. We take control of a drifter torn apart by disease, and discover the secrets of Hyper Light Drifter. After our time spent in a post-apocalyptic world, we are magically teleported to a universe called The Regions, a universe filled with magic and wonder. We each take control of one of seven protagonists in the old-school JRPG Saga Frontier. We don’t stop there, though. We discuss some of gaming’s hottest news topics, such as the Nintendo Switch, the announcement of Red Dead 2, and Bethesda’s decision to send out game review copies of future games only one day before release.